Of course, they're friends first, and friends help each other out. 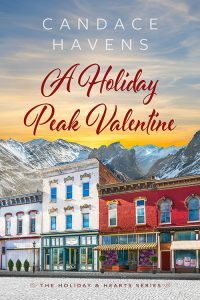 Mari needs a hand renovating the old Victorian house she just bought and Brody needs a girlfriend to secure his promotion. It's the perfect temporary arrangement—and then there's the sizzling chemistry. It's wickedly racy. It's addictive. But neither of them expects Cupid's arrow to aim for their hearts!